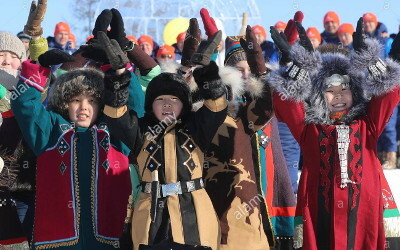 AKIPRESS.COM - The Mongolian government has approved allotment of 6 billion togrog (around US$2.5 million) for organizing the Children of Asia International Sports Games in 2020, according to News.mn. 40% of the total funds will come from sponsors. The event will be hosted by Ulaanbaatar. The Games are held every four years since 1996 under the patronage of the International Olympic Committee, and embrace the entire Asian continent. The mission of the Games is to raise awareness of Olympic movement ideas, promote sports among children and young people, and enhance international cooperation in sports domain. On average, the Games attract more than 3,000 young athletes and their coaches from up to 50 countries of the world. They are challenged in 20 sports during ten days. The Mongolian national team has been taking an active part in the Games and has made it to the top five.